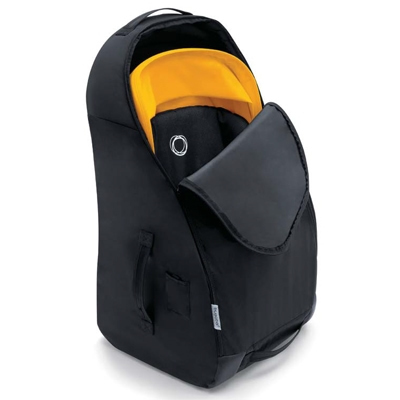 The Bugaboo Compact Transport Bag is lightweight and compact for traveling. 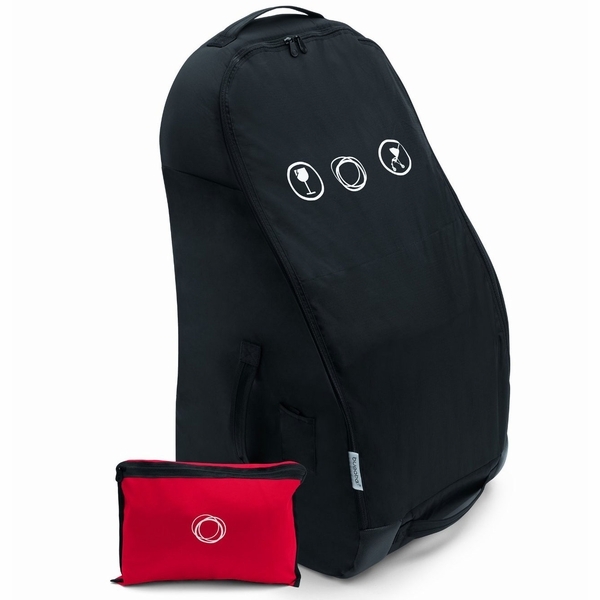 The Compact Transport Bag is self packable and fits in the underseat basket when not in use. 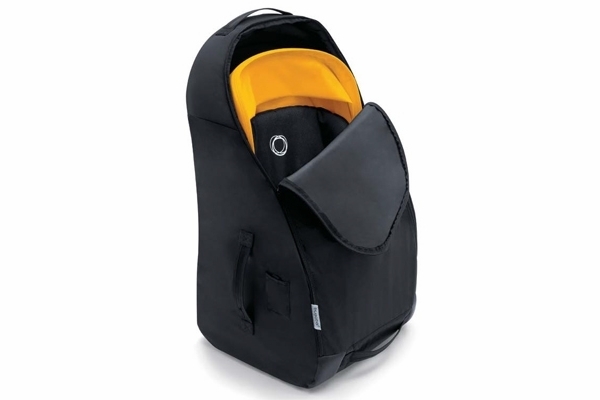 It's durability, functionality and user-friendliness make it perfect for holiday travel. 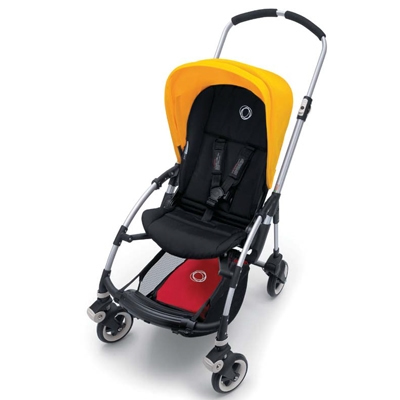 It's specially designed for the Bugaboo Bee, providing extra protection during transport. 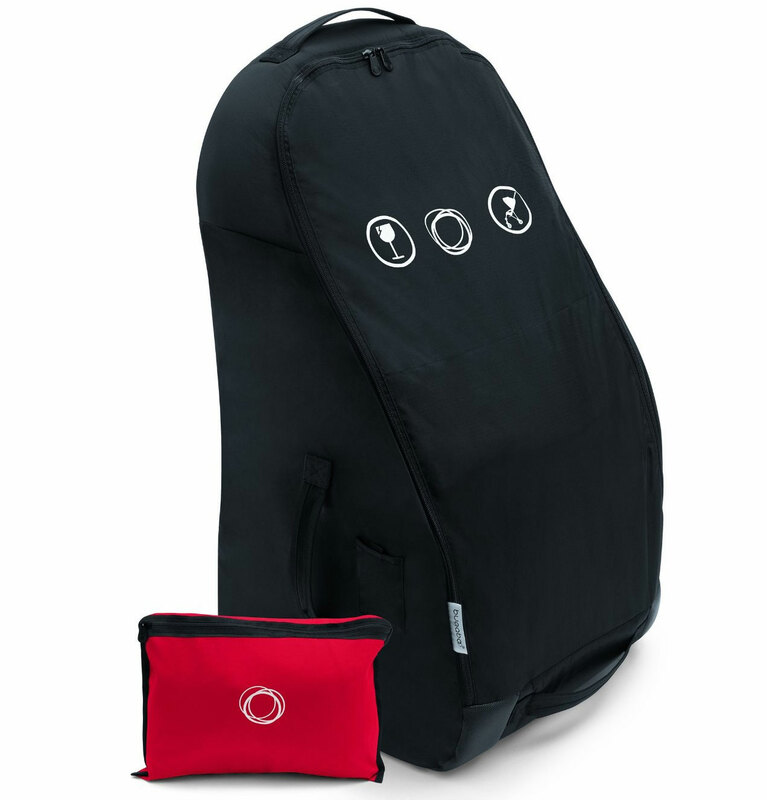 The Transport bag is self standing and has an integrated bag to store the front wheels of the Bugaboo Bee. 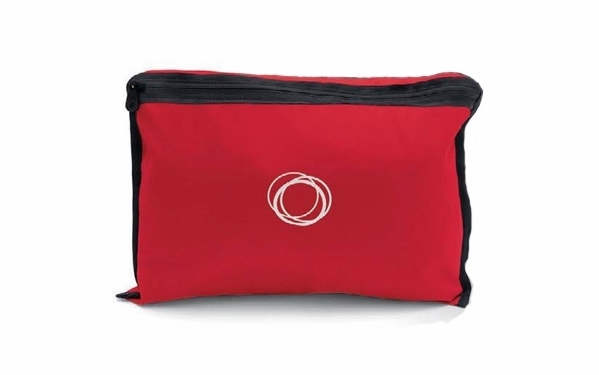 Ideal for gate check. 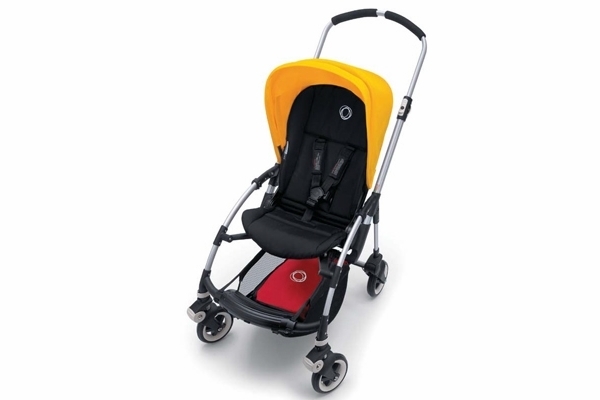 Protects your stroller during travel against dirt, scratches and water. 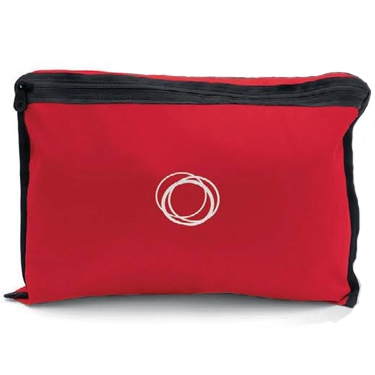 Small and compact, it fits in the underseat when not in use.